The CA-ANW-200 is compatible with the AppRadio (SPH-DA100) and is required for Advanced App Mode functionality with compatible MHL or HDMI-enabled Android devices.Once the AppRadio App is installed and your Android phone is connected, you can access selected phone features directly from the AppRadio. A second cable (*CA-ANW.5V) allows you to connect an iPod and Android smartphone simultaneously. The direct digital connection assures you get the utmost audio and video quality from the media stored on your devices. 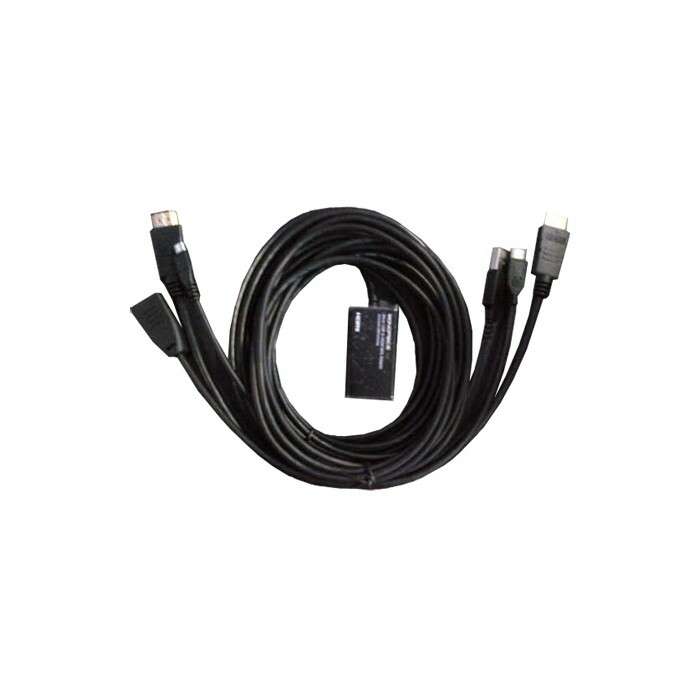 The included USB power supply and cable allow them to charge whilst connected to the AppRadio.